This website is run for and by the Ethiopian water sector. Water Ethiopia is meant to inspire, connect and transmit. 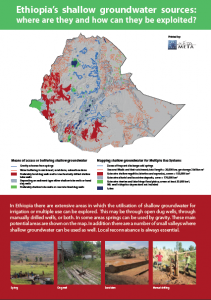 Enabled through an Ethiopian – Dutch partnership this website is the place where ideas and innovations are shared; partnerships between organisations are facilitated; and where documentation and data on water in Ethiopia are made available. 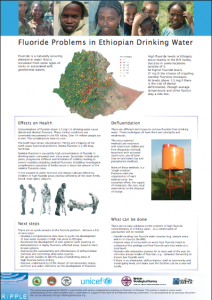 This site contains documents related to water in Ethiopia. Please send additional documents for uploading or inform us if there are documents that cannot be shared.